BMW Plant Leipzig starts today the series production of the BMW 2 Series Coupe. The new model replaces the BMW 1 Series Coupe, which was built in Leipzig from September 2007 until beginning of October 2013. 150,000 models were built and sold globally. After the current BMW 1 Series Coupe and 1 Series Convertible production ended in early October, the Leipzig plant was adapted for the production of 2 Series Coupe and other future models. In addition, employees were trained for the new model. The BMW Leipzig plant currently produces the BMW X1 and the BMW 1 Series five-door. Moreover since mid-September this year, there is a separate production line of the BMW i3. Up to 740 cars will be built per day in Leipzig. The plant currently employs 3,500 people. Soon the number will increase to more than 3,700 employees. 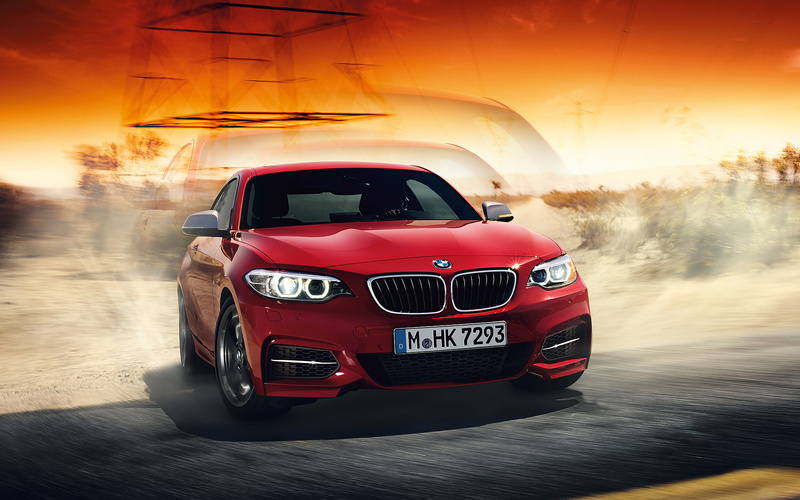 BMW 2 Series Coupe will make its world debut at the North American International Auto Show in January 2014. 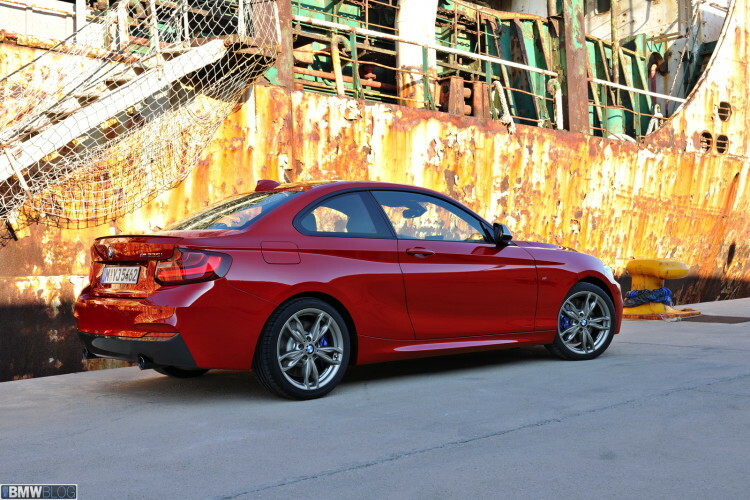 The 2014 BMW 2 Series Coupe will be offered in the U.S. at a Manufacturer’s Suggested Retail Price of $33,025 for the 228i and $44,025 for the M235i, including $925 destination and handling. In Germany, the BMW 220i costs 25,168 Euro, M235i at 36,764 Euro and 220d – 27,310 Euro.